“Parenting is not for the faint of heart.” We’ve all heard this a time or two and probably even uttered the words ourselves. After 9+ years of parenting, I can honestly say I don’t know how I would do it without God’s love, grace, mercy and guidance in my life. I can’t imagine leaving my children’s life and future in anyone’s hand – except the Almighty God. As many of you know, our homeschool journey did not begin until our oldest was entering kindergarten. He attended our church’s preschool program from age 1.5 to 4 years old. I was so grateful for their love, support and great foundation in his formative years that I often find myself lost and overwhelmed as I try to navigate these years with my younger three. One of the aspects that I find difficult to teach – strange coming from a Bible College graduate – is Bible. Now, I take that back. 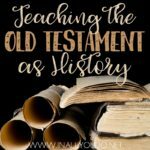 We do read our Bible together and the oldest has done a Bible course in school, but I was looking for more. Something that helped me teach them the Word of God on their level. I wanted something that helped explain God’s Word and what God wants from us in a way they not only understood, but comprehended. And I’m happy to say – I have found it!! 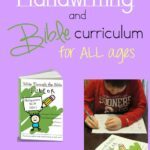 I am so excited about this new curriculum and the fact that it is available for both Boys and Girls!! 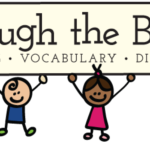 I was blessed with a review copy (bundle for boys and girls) from Lindsey at The Road to 31. I am absolutely in love with this new find. She has done all the work for you, so that you can concentrate on teaching your children through the tools she has created. The lesson plans are well thought out and complete. However, they do allow for more discussion and instruction as you feel led. I think they will be great conversation starters with my kids. Sometimes I just need a jumping off point to get me started and away we go. Each lesson includes the actual lesson, an activity directly related to the lesson and a craft. The flashcards are full paper size, but could easily be converted to 1/2 sheets to save paper and printing expenses. So many times the verses associated with the ABC’s are simple and pardon me…cheesy in that they started with the letter, so let’s use them. These are purposeful and intentional to coincide with the lesson plans. They teach character and promote Biblical understanding. The worksheets are a perfect way to practice and memorize the Scriptures with each lesson. Some of the verses are long, so for my younger kids I will probably give them letters and/or specific words I want them to copy from the weekly verse. Either way, I think children of various ages will greatly benefit from these worksheets. The maze is a way to engage the kids in an activity that illustrates the road to salvation in a fun and visual way. 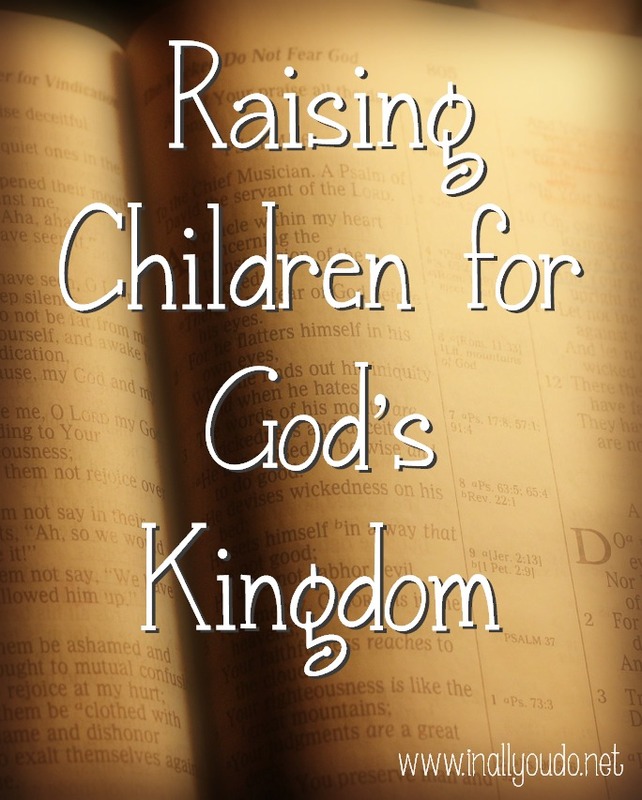 It includes Scriptures that you can use to talk about the meaning and need for Salvation with your kids as they wind their way through this maze – just as they will in life. GREAT idea!!! The dress-up doll is for the lesson on Modesty. I loved playing with paper dolls as a young girl and I think this is a wonderful way to teach our girls what modesty looks like at such an impressionable age. While this is not meant to be a debate on modesty, I find this a particularly wonderful tool for the young girls!! While this curriculum is geared toward Kindergarten-3rd graders, we are going to use it with both my boys (5 and 9) and possibly adapt some of the girls activities for my 4 year old daughter. Lindsey put so much time and effort into this amazing curriculum that I seriously can’t say enough good things about it! And can you believe it’s only $15.99 for the Bundle?! Just need one, they’re only $9.99!! 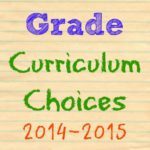 Read more about the curriculum and how she uses it on her site.